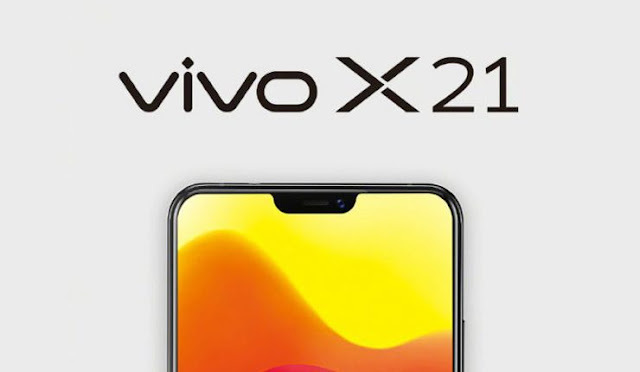 Home / eSports / gaming / mobile app / mobile phone / technology / vivo / x21 / Technology | Game on Vivo X21 !!!! Technology | Game on Vivo X21 !!!! 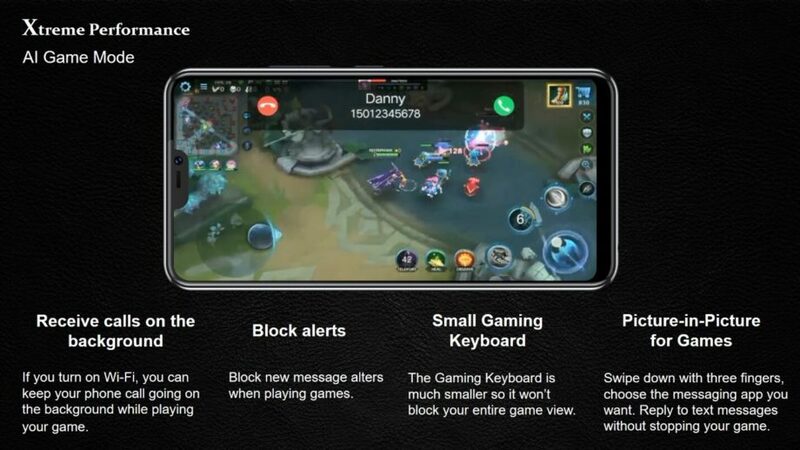 Getting annoyed with incoming calls during a serious play with your favorite mobile game? Why not get a phone that is powerful enough to satisfy heavy gaming requirements? This is what global brand Vivo has in mind when it develops innovations to address the usual problems of a gamer. To handle this, Vivo knows that the first step for mobile games is to have a very reliable hardware. Its latest flagship model, the X21, it is powered by a Qualcomm Snapdragon 660 Artificial Intelligence Engine chip. This can effectively utilize CPU resources for complex processes to attend to the gamer in you.